One troll commented under the tweet saying: Is it only me or Arjun Kapoor looks like a molester in the pic. Arjun Kapoor has a lesson for someone who called him a 'molester' because no one should be throwing around that word like it's a joke. Earlier this week Parineeti Chopra shared a motion poster of the Namaste England song 'Tere Liye' that featured her and Arjun Kapoor holding each other in a tight embrace. 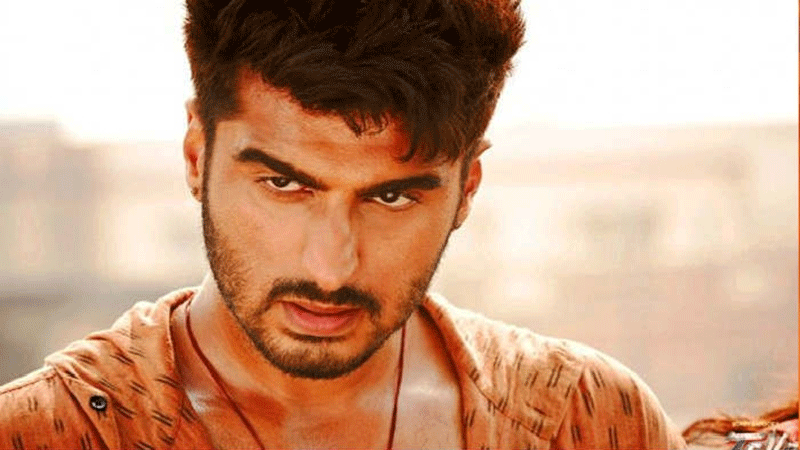 One troll commented under the tweet saying, "Is it only me or Arjun Kapoor looks like a molester in the pic." This comment irked Arjun - like it would anyone - and he didn't hold back when calling the troll out for being insensitive towards women and something as grave as molestation. 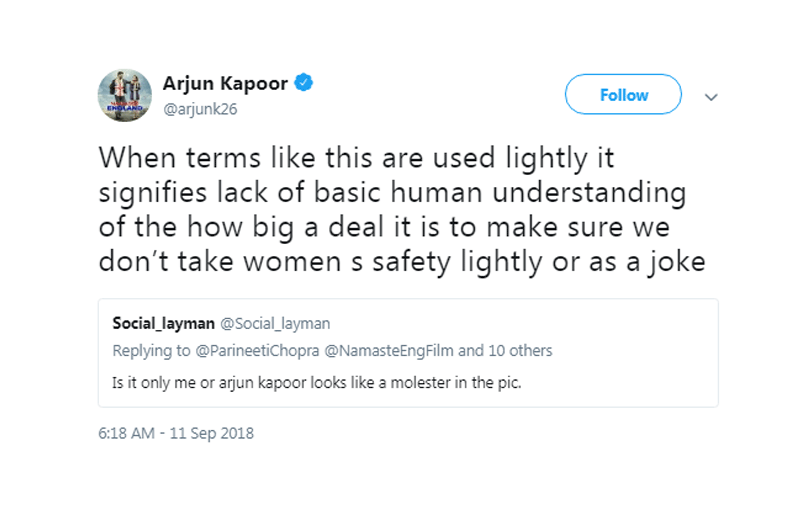 He wrote, "When terms like this are used lightly it signifies lack of basic human understanding of the how big a deal it is to make sure we don’t take women s safety lightly or as a joke"
Arjun is known for being vocal when it comes to women's issues. 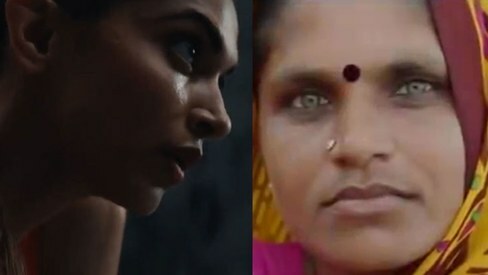 In 2014, when Times of India made a crude comment on Deepika Padukone's cleavage, the Ishaqzaade actor was one of the stars to shame the publication for not respecting women.